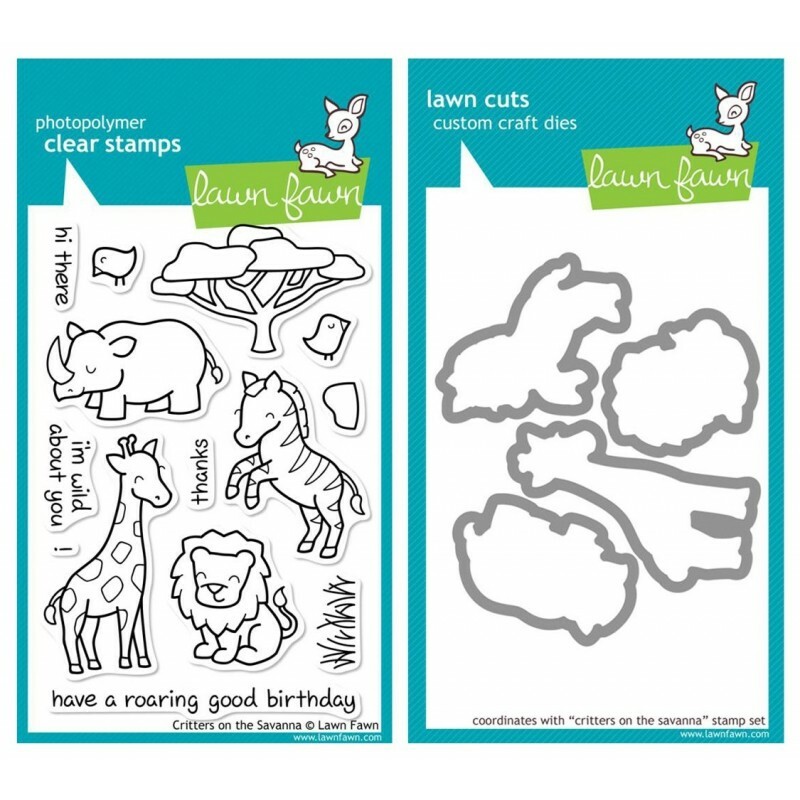 You'll be wild about this set of 14 clear stamps! 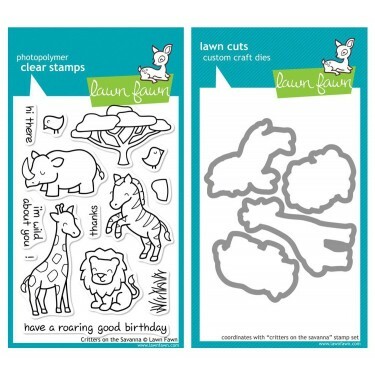 This collection features a rhino, zebra, lion, giraffe, and sentiments to match. Also included are the co-ordinating cuttings dies for perfect results everytime.